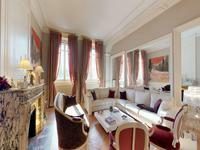 Luxury 4 bedroom apartment in 19th Century private mansion house near Rhone River in centre of Lyon. 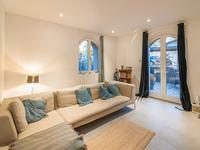 Stunning South facing 2nd floor apartment with balcony, 2 car parking spaces in courtyard, 4 . . . 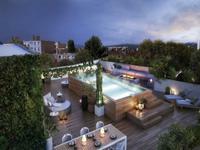 Magnificent 6 bedroom mansion house with large garden and pool in Montchat village, Lyon 3. 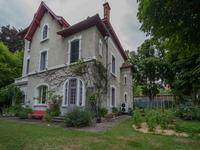 Stunning 19th Century property (1889) with 6 bedrooms, 3 bathrooms, 3 WCs, lounge, dining . . . 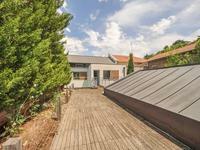 Magnificent contemporary 6 bedroom house with swimming pool, several terraces and garage in village-like Montchat area, Lyon 3, near large park. 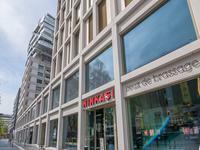 Fantastic 10th and top floor East, South and West facing apartment with air-con, entirely . . . 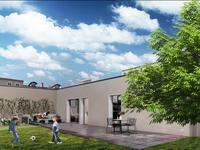 Exceptional land prime position overlooking the Chambery valley has a great development . . . 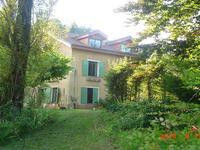 Magnificent 5-bedroom manor house situated on the outskirts of Belley in a quiet rural environment. 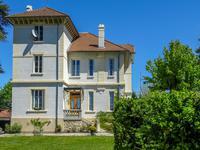 Beautifully renovated manor house, constructed in 1903, just 500 meters from the town centre . 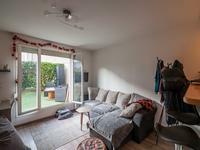 . .
Gorgeous, modern, 4 bedroom house with pool and garden for sale in Toussieu. 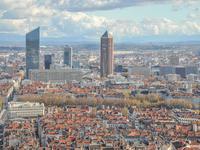 20 minutes to the airport and 30 minutes from Lyon. 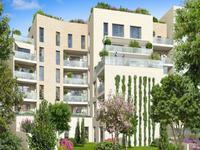 1 km from the centre of a beautiful village with commodities, close to La Tour du Pin, is . 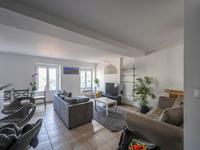 . .
New 4 bedroom apartment with 2 gardens, terrace and garage in centre of Charbonnières les Bains, just outside Lyon. Reduced legal fees. Free kitchen. 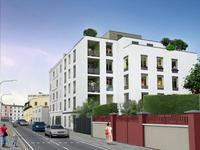 Brand new, South facing, ground floor apartment with 4 bedrooms, bathroom, wet room, lounge . . . 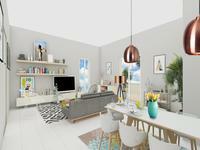 Brand new West facing 1st floor apartment with 3 bedrooms, bathroom, wet room, lounge with . . . 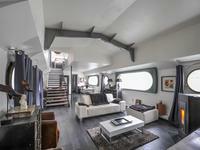 Entirely renovated West facing 2nd floor 3 bedroom apartment in the Point du Jour area of . 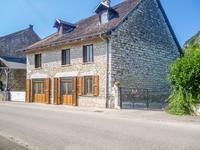 . .
Large dauphinoise house 250 m2 with outbuildings 330 m2, 11 rooms, quiet haven in the heart of the Dauphiné, near amenities. 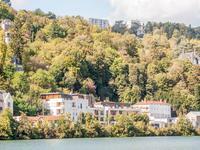 Located between Chambéry - Aix les Bains and Grenoble. 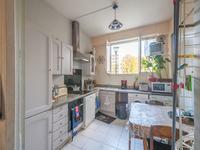 Ideal for family or investors. Great . 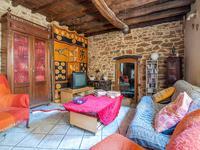 . .
Lovely 19th Century house with 4 large bedrooms, office, lounge with open kitchen, bathroom, . 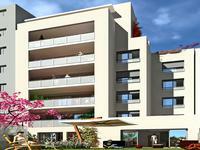 . .
East and West facing ground floor apartment in 1960s building with 2 bedrooms, kitchen, . . . 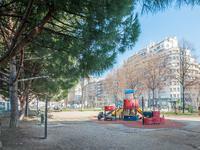 Spacious, renovated 1 bedroom apartment overlooking park near Part Dieu. 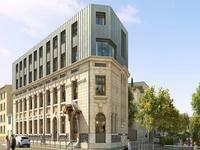 Fantastic location for this West facing, renovated ground floor apartment in the heart of the . 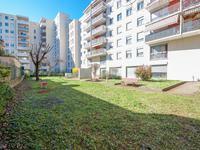 . .
New 1 bedroom apartment with possibility of garage 15 minutes on foot from Part Dieu, Lyon 3. Reduced legal fees. 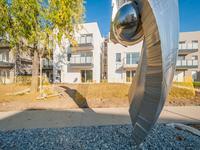 Brand new West facing 1st floor apartment 15 minutes East of Part Dieu on foot. Garage 17 000 . . .
On the municipality of Brégnier-cordon, situated at 20 km to the South of Belley, in the . . .